These days every other person owns a website for selling their services, products, generating awareness or for any other purpose. Have you ever thought that while searching on Google, why a particular website is displayed first, followed by other websites that are related to your search terms? The answer is simple, it all depends on website ranking, in a search engine like Google, with respect to your search term or keyword. 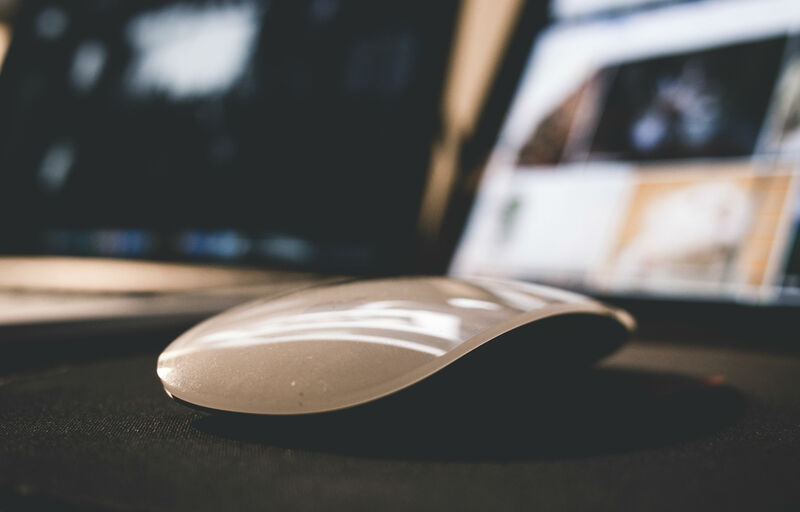 It is not as simple as it seems to be, rather getting a website highly ranked is dependent on visibility of your website . The visibility of a website is increased by the keywords or search terms present in the content of your website, more relevant the keywords that people looking for information or services, the more your website gets ranked. This whole process of getting a website highly ranked, getting more visitors and keyword relevance is dealt with search engine optimization( SEO). SEO is the process of optimizing or moulding a website in such a way that it performs well in search results of a search engine. Getting ranked highly for search terms or keywords helps your website gain visibility and this leads to higher number of visitors to the website. SEO helps a website to turn potential visitors into customers. The techniques, methodologies are used to get a website highly ranked on search engine results page (SERP) for greater visibility. As a business owner, you want your website to be found by a maximum number of people looking for the related services, you are providing. As a matter of fact, nobody will browse your website by directly entering the URL of your website, the chances of getting visibility is related to the ranking on a search engines. Every type of business is positioned online these days and maximum number of people are looking for products and services through internet from their phones and computers. So, in order to run your business, it needs to be online. Otherwise, you will miss the chance of being found by 3 billion people who surf the internet everyday. Building a website for your business is just a single element of your entire online business planning. There are close to one billion websites on internet and competition for search ranking has become very tough. A professional SEO strategy is the only way of getting your website found. Almost, 75% of web surfers do not go beyond first page of search result. 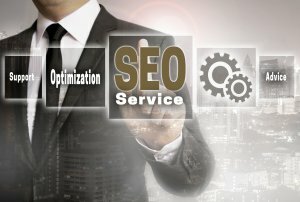 What can a SEO service firm do? A company providing SEO services can help you get highly ranked on Google or other search engines, they help in optimizing the website itself to rectify any errors hampering speed of your website. The SEO services also help in quality link building and overall user experience. 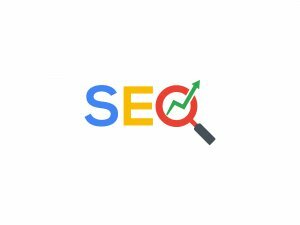 For getting your website high ranking in google search page results and high visibility opt for our SEO services in Boca Raton. We provide complete SEO solutions to make your websites highly visible and properly optimized for search engines. Contact us for getting your business noticed by maximum number of people online.